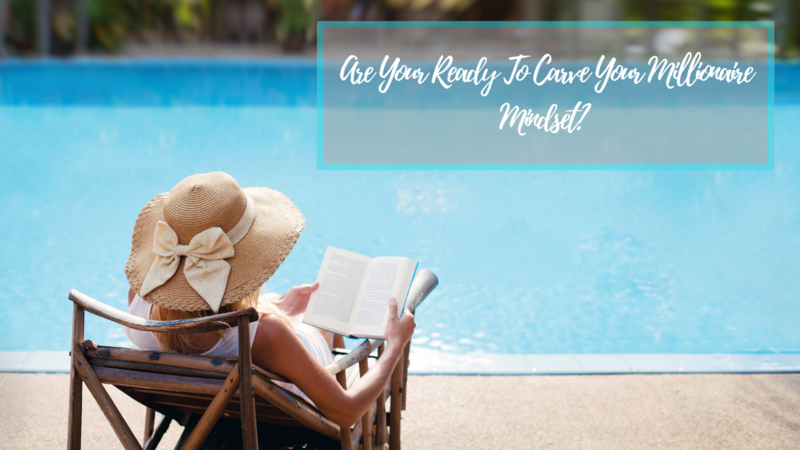 Are Your Ready To Carve Your Millionaire Mindset? Money problems are never about money. It is about how we look at money. Money is a tool, and we control that tool, not the other way around. I am not a millionaire yet! However, I am definitely on my way. I am sure that I will be one. Have you heard the phrase success leaves clues? Well, I get to hang out with millionaires and multi-millionaires at all time. I am so honored to be surrounded with them and above all that they are willing to coach me and mentor me. So I have had the opportunity to observe what they do and how they do it, but above all the way they think. I want to share with you what I have observed and has worked for me, allowing me to grow and achieve my goals. However, first, one thing I know it is sure... I am a millionaire! I see it, and I know I am close to achieving it, and in the meantime, I am enjoying the journey to help others make it too. I want to share with you a straightforward process to manifest and attract anything you want in your life, especially money. It is such a simple process that most times we take them for granted. But it works for me and works for a lot of people. So I dare you to try it! 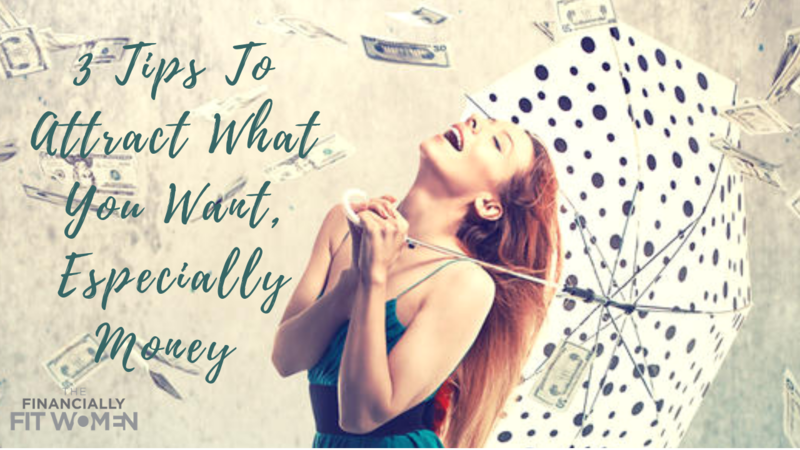 Ask for what you want- If you are looking to manifest more money into your life. Then ask for it. How much money do you want? Start with an amount that is a little stretch but at the same time something that is realistic to achieve. For example: If you are making 5,000 dollars a month, you probably might want to ask for 7,000 to 10,000 dollars.